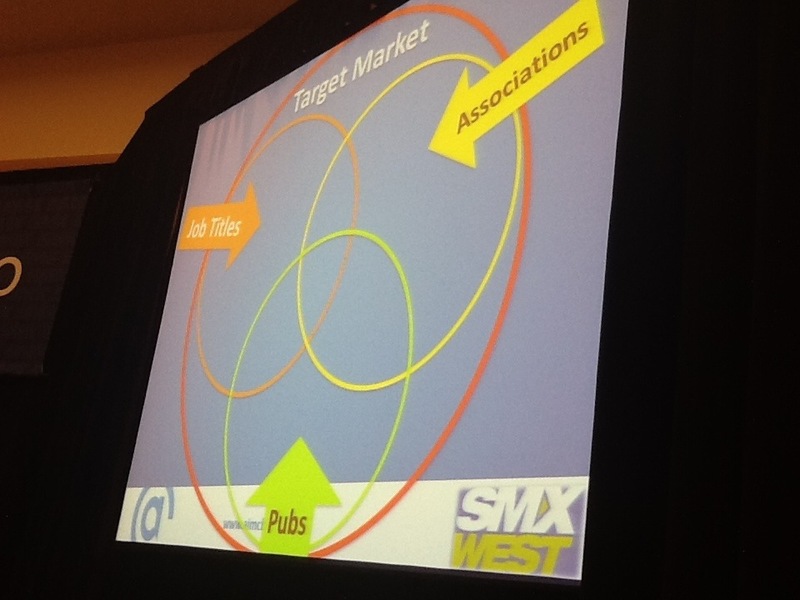 Greg Finn @gregfinn says that SMX in the past has been geared toward Facebook in terms of social, and this panel is telling in that it covers the social space. Guy Yalif is head of global product marketing at Twitter and hopes to share things about Twitter as a platform that inspire concrete ideas that will drive performance and scale. People on Twitter talk about what’s interesting to the all the time and they’re doing it totally in public. That’s context for connecting your messages and calls to action in context to them. Turns out they’re talking about a lot of things with commercial intent every day. Travel, restaurants, technology – these are all opportunities to connect your message in. The audience is fast growing and largely mobile on Twitter. 200M users login at least month. Almost 1/2 of Americans see, hear, read a tweet every day. Consumers are listening, and the median number of brands a Twitter user follows is 6. 11 mobile primary users are 60% more likely to follow brands. Followers are more likely to visit your site, recommend and purchase. 1. It’s done in public for their own enjoyment. This gives a great read of what someone’s interested in right now. 2. The ad creative itself. The content is the ad. 1. Recommended accounts: accelerate growth of follower base. You say attract users of this profile. Performance driven model. 2. Promoted Trend: spark a convo, have the top position for 24 hours. The day of the Promoted tend i a 10x increase in brand-relevant conversations and the next week when it’s over, it’s 2x increase from before. 3. 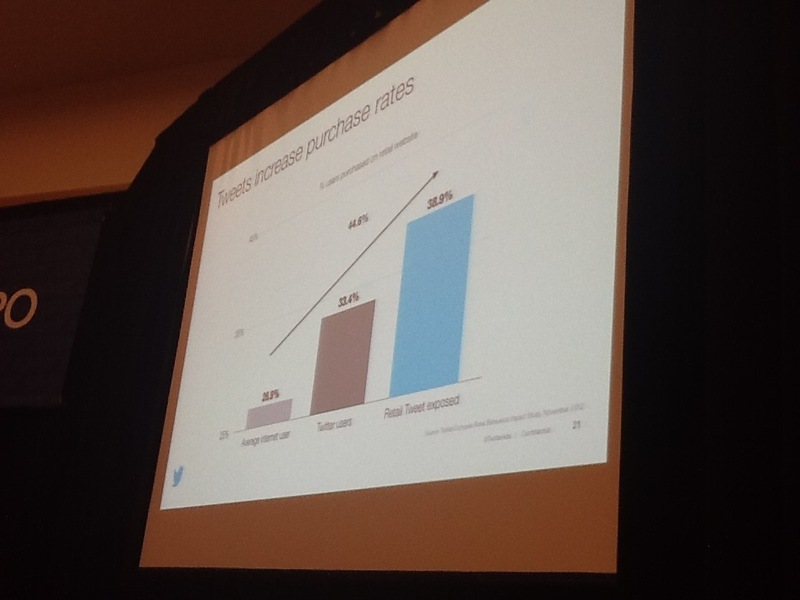 Twitter Ads: reach across Twitterverse, outside your followerbase. This is their highest volume unit. Paid media amplifies all actions and saw 4x higher unique reach and a similarly high engagement rate. Custom interest segments look at followers of a few Twitter accounts you give them and they analyze the accounts that follow them and what those users’ interests are. Rich stories drive higher engagement. This can be in a few formats: summary card, photo card, audio & video card on a mobile, audio & video on a tablet. Reuse what you’re already doing – extend your launches, events, promotions on Twitter and people will continue the dialogue here for more consumers taking action. Create a “twitsclusive” promotion, a contest where if you filled out a form you were entered into a contest. “Flock to unlock” is another promotion type where a biz says if this is retweeted X times we’ll unlock a prize/discount code. Day of week. Time of day. Mobile is a platform in front of people 24/7. 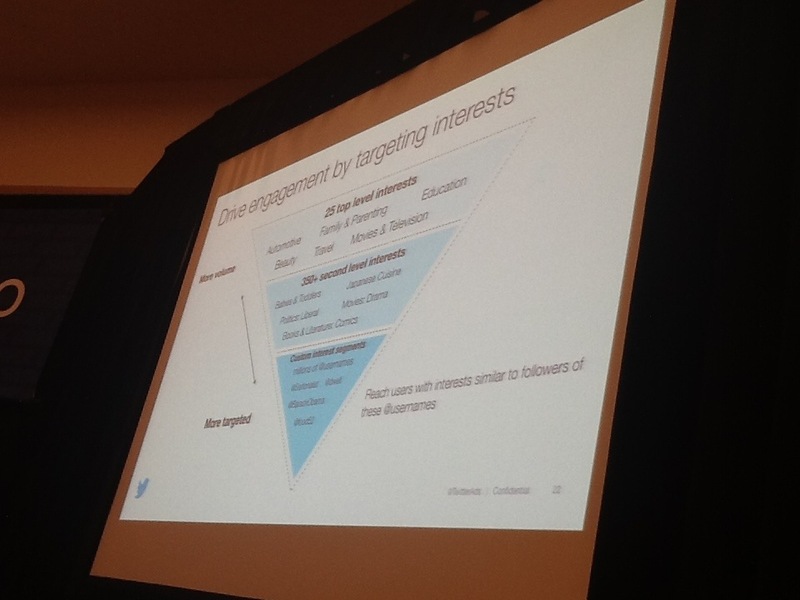 People who use mobile to access Twitter say they’re highly engaged, checking it several times a day. They’re more likely to click links, take actions, remember seeing ads, retweet. Two-thirds of mobile Twitter users have Twitter up on mobile when watching TV. This is great context if your brand is up during that time. 50% of Super Bowl ads had a hashtag in them. Real-time feedback will show you content that may be good candidates for ads. There’s new reporting today. Segment campaign data across various targeting criteria. Click “Other” to split out the earned media data by device, locations and gender. Audience insights will reveal your audience’s interests and see potential opportunities to leverage those interests with connecting your brand to them. Initial beta results from new surveys is rising purchase intent and he suggests marrying this across channels, starting with click-through attribution over time. Greg asks if there will be a way to embed Vine 6 second videos in Twitter. He says that you can chose to pre-expand and it will play in-line. You can embed that tweet on your site and visitors can watch videos inline there too. Merry Morud @MerryMorud will share how she fell in love with Facebook ads. She has reconciled their differences and she’s sticking with them. FB is like half the web – 1 billion users, and the only way to reach them is on FB. 70+% penetration of Internet users and they spend 400 minutes there a month. FB ads are flashier than Google search ads. Traditional ad units: Go to your site. Great for DR, getting people on your email list. She goes for these with clients for DR. Traffic outside of FB rather than staying in. Good for branding, Internet fame with lots of impressions. If you have no CTA it’s just free branding impressions. Those who do click are going to be very interested in who you are as a brand. Measure success by branded search terms and share of voice in social media. DR: sales, lit downloads, capture emails. Page post ads: made up o post image, a square ratio, 90 characters of text and 55 headline characters. Links go to your site. These ads are cheaper than traditional ads. Don’t check “keep promoting my post” or your spend will disappear. It’s great for PR, promote your content, package it well. Page like ad: These ads make focused friends, people who like interests related to you. 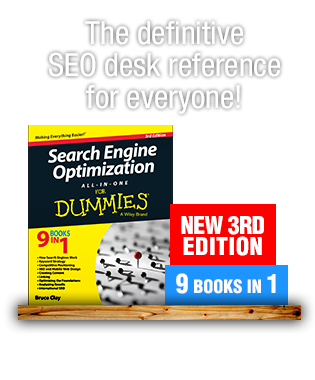 The goal for links is to have visits and conversions. Bonus KPI is lots of links. Think of FB as an email remarketing list. Users disclose a lot of info on Facebook and interests are always growing too. Think about the whole human target. Occupation and employment, groups and affiliations, publications online and off, product categories… Occupation targeting is a great thing for B2B advertising on FB. Facebook plays favorites. They over-serve ads with highest CTR, and since there’s no optimization, freshness is key. Learn from your group. Manually rotate ads every few days and activate ads with similar CTR and bid. gms-support@fb.com is their global marketing solutions team. Search “aimClear Facebook ads help”. Sponsored Search Results is brand new as of a few weeks ago and is found in the new power editor. Targeting for this is fantastic. You can target entities and precise interests and using both is & not or. FBX: simply FB = remarketing display channel. 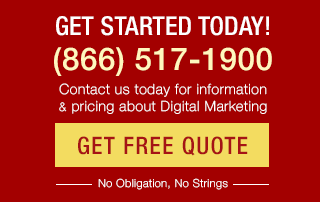 Double ROI of standard display ads because people are always on FB – recency. FB power editor is like AdWords Editor but for Facebook ads. It’s web based and buggy but the best free tool for FB ads. “How to scale FB ads with aimclear” for an article on that. Other cool new things in FB ads is you can copy ads from one account to another. There’s conversion tracking, which she’s still skeptical of. She is part of Facebook Advertising and Social Marketing groups on FB. Brent Csutoras @brentcsutoras is next. There are 2 types to focus on: targeted and untargeted, and both require 3 days. 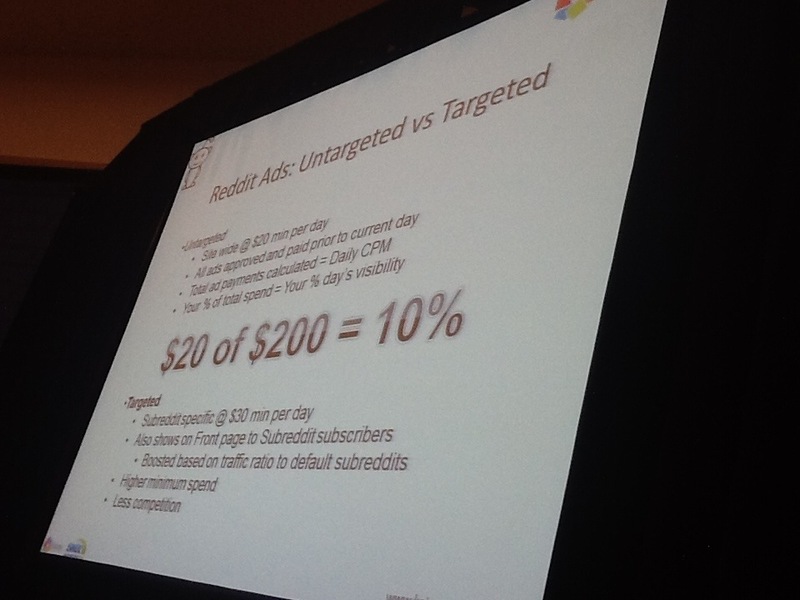 Untargeted ads costs $20 per day. You’ll spend more for targeted ads ($30 per day) but you find specific Subreddit to target. You’re competing less with advertisers and your audience is more targeted. One of the cool things of Reddit Ads is it’s super fair. If someone is subscribed to r/autos and they’re on the Reddit home page, your ad may show up there based on a boost your ad is getting in their ad algorithm. When choosing a Subreddit, look at the activity of Subreddits, they’ll tell you how many active users are on it right now. He uses Stattit.com for average active user rates. You can find 5 to 10 different Subreddits that might be a fit for your ad, and this will help you decide on which one. Metareddit.com has tag clouds and identifies where convos are happening and what they’re about. Know your Subreddit. Research other ads, refresh the page 100 times. Use accepted formatting, like if you’re in r/TodayILearned start your ad with TIL. 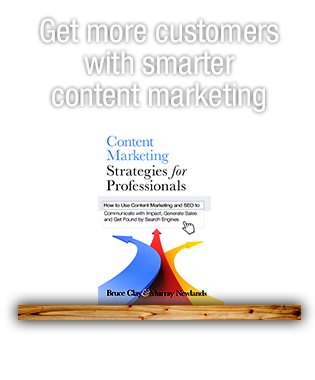 That will attract clicks and visibility. You don’t want your ad to stand out from the rest. They aren’t friendly about you breaking their rules. If you don’t get it right, they’re going to let you know and won’t be nice about it. Know the audience guidelines of the Subreddit and follow the rules even with your ads. Reddit Ads have a promotion graph. The historical info may be interesting, but he hasn’t felt it was influencing his decisions. Testing does. Reddit Ads are showing up even for those with Ad Blocker Plus. 3 price points, but you’ll only see 2. It was 5 cents, 10 cents and 25 cents as visible options. Now if you want 5 cents you can manually change it. He says 5 cents is the best for time on site. Ad categories: once SU has automatically done it, go in and look at it and manually select. Manual options are broad and precise. Inside precise you can see subscriber base for those categories. Pick categories to advertise to with a large potential audience because once someone has seen it, they won’t show it again. Paid -> Natural: Stumbles from ads help natural success. If someone makes a positive vote for your ad, it’s credited to the natural system. If you can run ads with small spend, and they run with 80+% quality score, they then cut the paid when natural and paid match in score. Your ads should have focused content. The best performers are very basic pages with minimalist design. Make sure you have social buttons so your participating users can share something, since they’re already likely to do something else.